The weekend is nearly here and it’s time to start planning. Whether you’re looking to party, dine, learn a new skill or find your zen, there’s heaps going on across the city to keep you busy. Ladies can run wild under the stars with a girls-only evening at Wild Wadi waterpark (no boys allowed) where even the lifeguards are an all-female team. 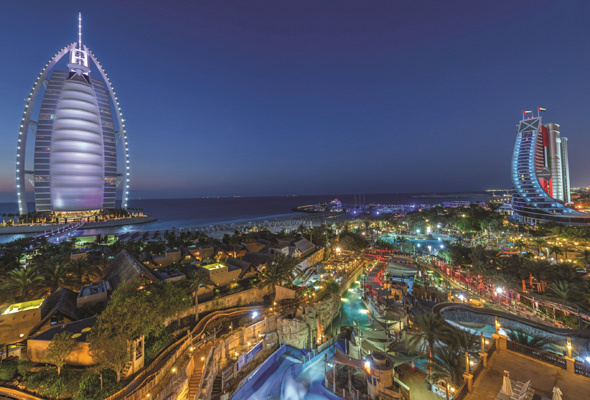 You can try the adrenaline fueled Tantrum Alley and the Burj Surj, or lie back and enjoy Juha’s Journey lazy river. The all-ladies evenings are twice a month until the end of September. 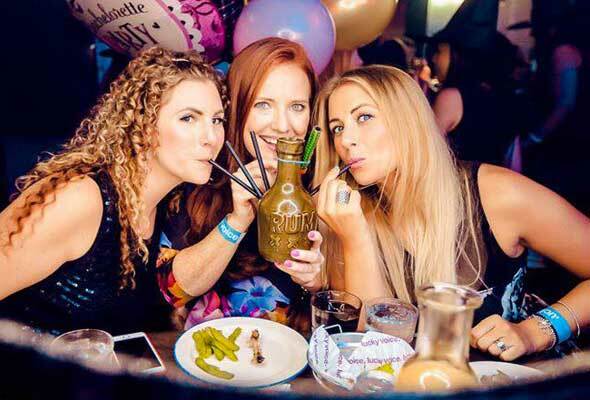 Whether you’re winding down the working week or kickstarting a big night out this Thursday, big groups can take advantage of an epic deal at popular karaoke joint, Lucky Voice. Every Wednesday and Thursday group bookings of 10 people take advantage of their “Workin’ 9 to 5” offer available between 5pm and 9pm, where they will receive 1 litre of house wine, a bucket of 10 beers, and 3 pizzas for free. Looking to check in to one of Dubai’s swankiest resorts for less this summer? 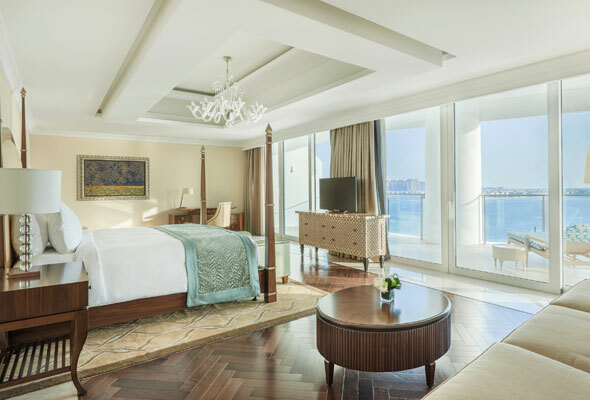 Waldorf Astoria on the Palm Jumeirah has a brand new staycation offer, starting from a great value Dhs700. The rate includes a one night stay with breakfast, 45-minute massage for two and complimentary use of the pool, beach and spa facilities. 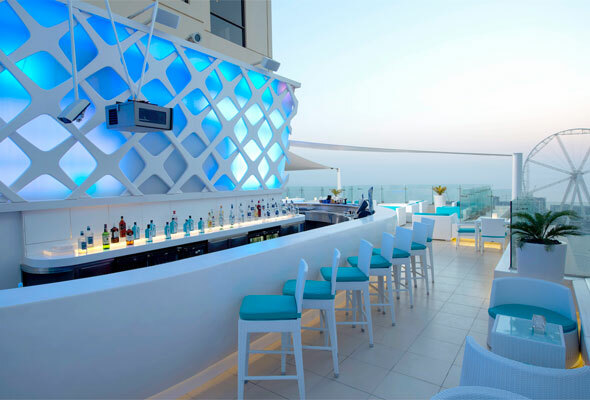 Carnival vibes are set to take over Pure Sky Lounge this weekend as a two-day Brazilian fiesta takes over the highest lounge in JBR. The two-day party headlined by DJ Marlboro, jetting in from Brazil, who’ll perform alongside Brazilian pop star Valesca Popozuda. 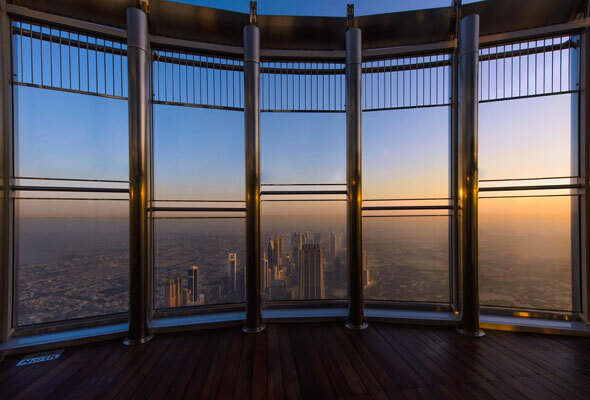 Dubai Metro and Burj Khalifa have teamed up to make it super simple for you to save half the price of a regular admission ticket to the At The Top viewing deck on the iconic tower. 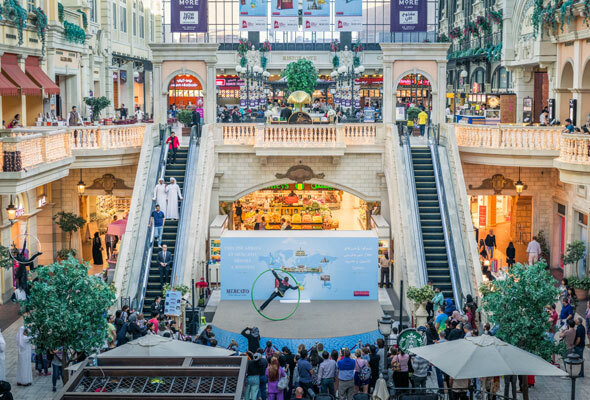 All you need to do is visit a participating Dubai Metro station (see below) to collect a voucher that entitles you to the discount, and present it along with your Emirates ID at the Burj Khalifa ticketing office at Dubai Mall. 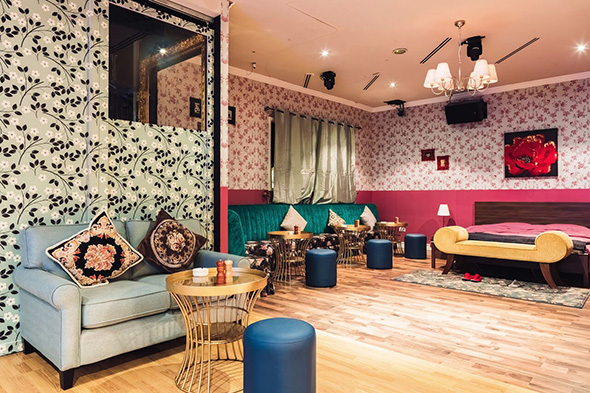 The House Party Bar is the new it bar in the city, with its kitch ’90s decor and soundtrack to match. On Fridays they want to douse you in nostalgia with an unlimited drinks package between 4pm to 8pm for just Dhs200 where you can indulge in classic fun things from our favourite decade including Nintendo, beer pong and a whole lot of Britney. The Laughter Factory is back with its July line-up as part of its 2018 ‘The Summer of Laughter’ tour. 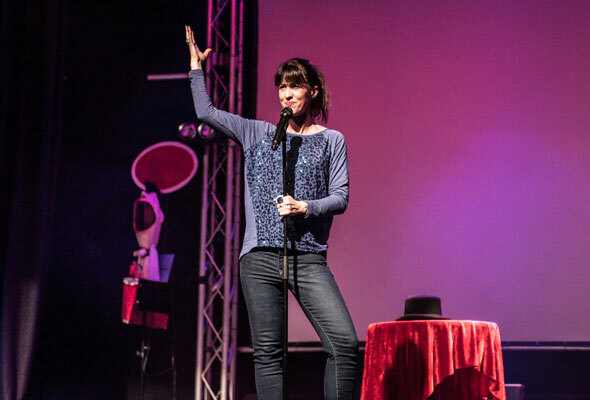 This month, it’s bringing three brilliant comics: Jimmy Shubert, Nick Beaton and Sally-Anne Hayward to various gigs across Dubai and Abu Dhabi. On Friday July 20, catch the trio at Jumeirah Golf Estates. Almayass, the Armenian-Lebanese restaurant in Sofitel Downtown Dubai, has launched a new Armenian Friday Brunch. 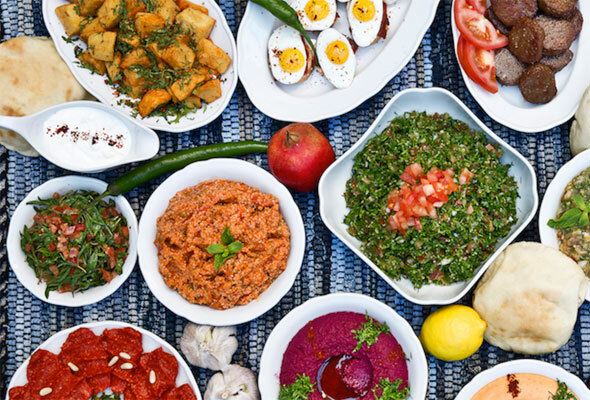 The menu offers authentic options, from Itch (bulgur salad), Basterma and Armenian kabab, and also features a live hummus station dedicated to lovers of the chickpea. 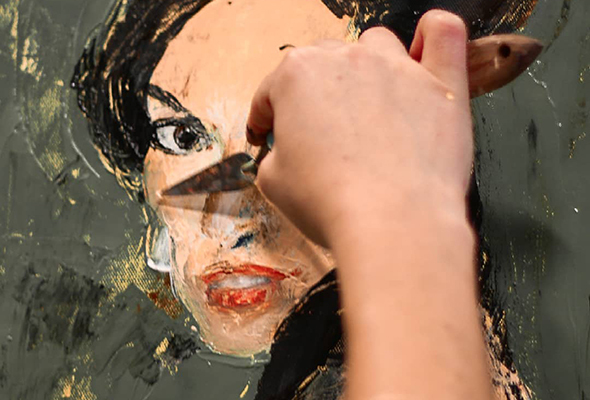 Learn the secret of working with acrylic paints as well as palette knife tool techniques this Saturday. Led by US artist Dane Patterson (known for using photo-realistic details to draw staged disarray in his drawings), participants will work on 30x30cm canvases and, whether you take one or several sessions, you will learn about drawing and composition, tones and values, colour mixtures and blending, textures, highlights and shadows. 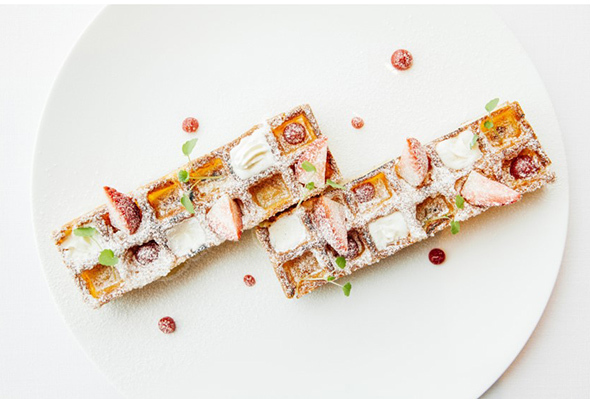 If you’re after an experience you won’t soon forget, then breakfast on the 122nd floor of the Burj Khalifa will be worthy fodder for your Instagram. Choose from a ‘Decadence Menu’ at Dhs342 per person (with a 35-per cent discount if you flash your Emirates ID) that comes complete with continental breakfast dishes of everything from savoury crepes with char siew chicken to brioche french toast, or plenty of delicious a la carte options starting from Dhs69. As part of ongoing DSS festivities, Mercato Mall will host a circus show that will combine multiple acts such as Bola Bola, Adagio Duo, Bubble Act and the Unicycle Jugglers Family daily except Sundays to entertain busy shoppers. Shows take place at 4.15pm, 6pm and 8pm. As part of the ‘Sensing Memory’ Summer Programme, there will be free Tai Chi classes at Alserkal Avenue every Saturday from this week. 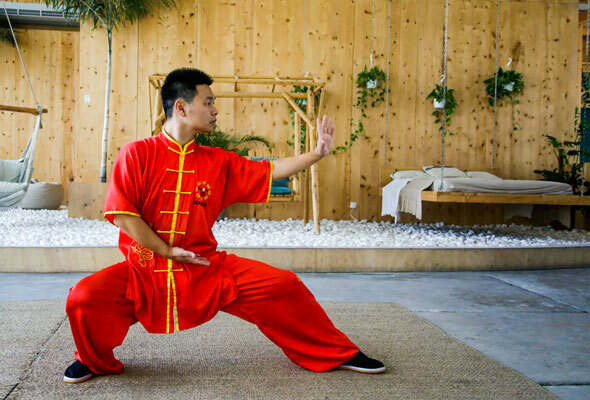 Running from 11am to midday, the class will be taken by masters Hang and Luo from Shaolin Kung Fu, Dubai’s first Chinese martial arts school. Each class is limited to 15 participants, just email rsvp@alserkalavenue.ae with the subject line ‘Tai Chi and the date you’d like to attend.